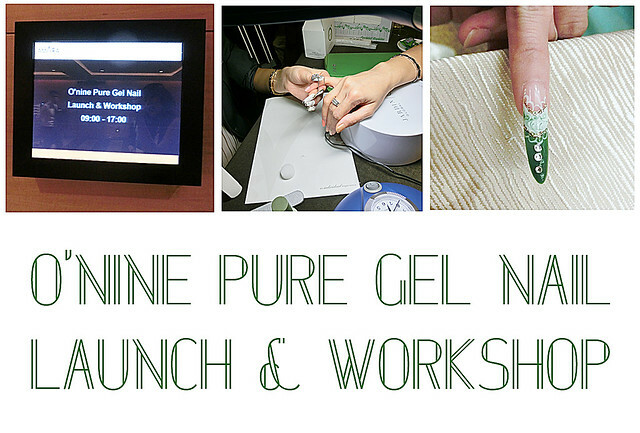 O'nine is a new gel nail system that is healthier and safer for salon owners to use as it does not emit unhealthy vapours. Additionally, it also uses facial-degree pigments in achieving over 100 shades of richly hued colours for ladies to choose from. Lastly, Onine is made super easy to remove so there is no need for buffing that may harm the natural nails. 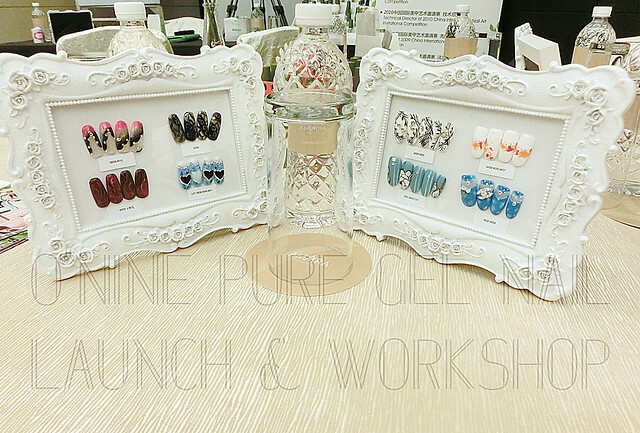 I was invited to Amara Hotel to test out O'Nine's range of products and I brought along my sister to be my nail model. My face after fillers and botox...... no more nasal folds!!! My 2 tone colored hair..... nice? :)))) done at 313 shunji matsuo by Caely Tham!!!! Take a look at the nail art I did on my sister using O'Nine pure gel range.